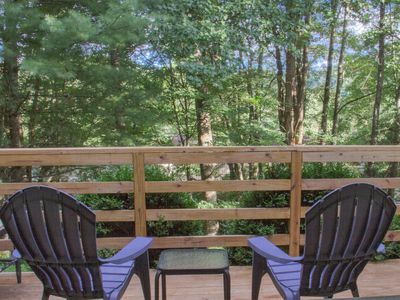 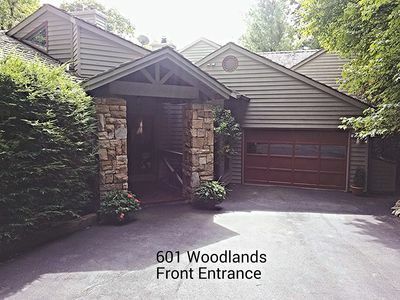 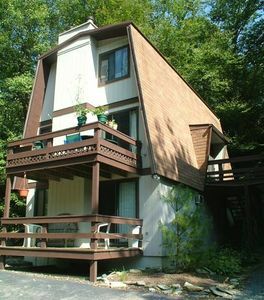 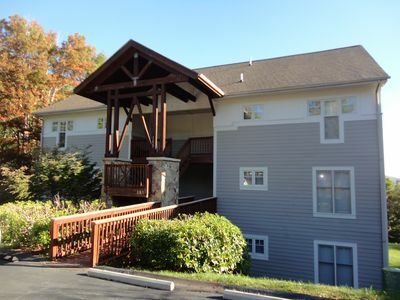 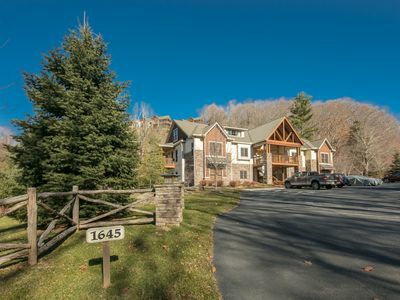 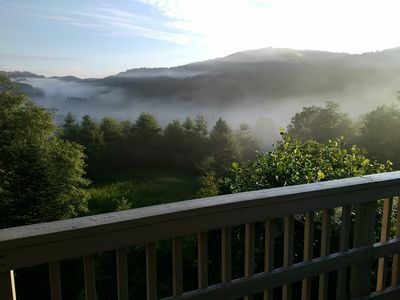 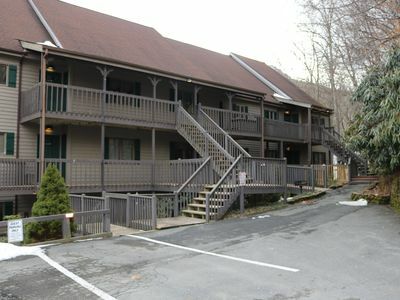 This two bedroom, two bath condominium is within walking distance to Sugar Mountain's ski slopes, tubing and ice skating. 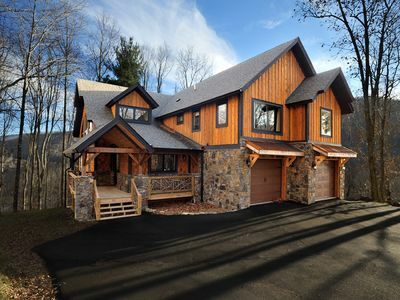 There's nothing like being able to walk to everything - no having to drive in bad weather or deal with full parking lots. 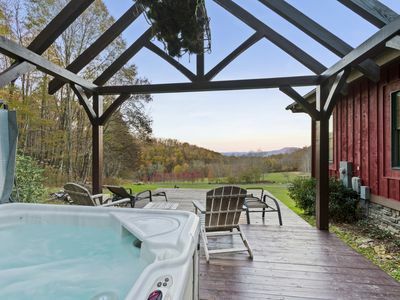 This property is also convenient to Sugar Mountain's challenging golf course and clay tennis courts in the summertime. 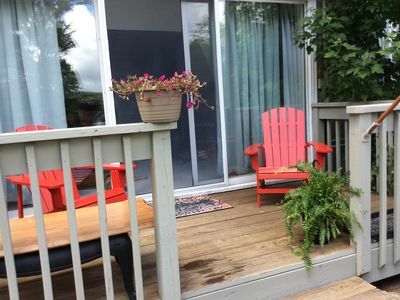 Able to comfortably sleep six, this condo has a king bed upstairs in the master bedroom, two twins in the downstairs main floor guest bedroom and a sleeper sofa in the living room. 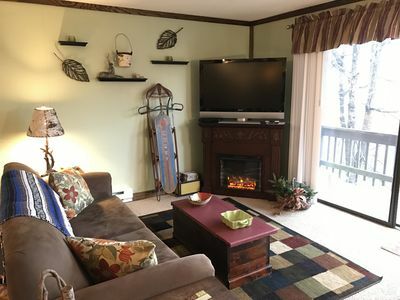 With amenities like a gas log fireplace, full kitchen and a four-person whirlpool soaking tub, this property really offers some bang for the buck! 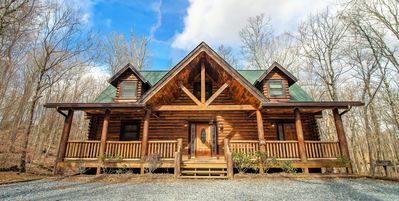 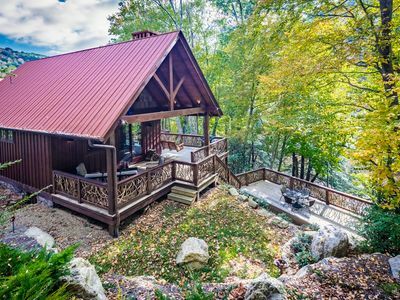 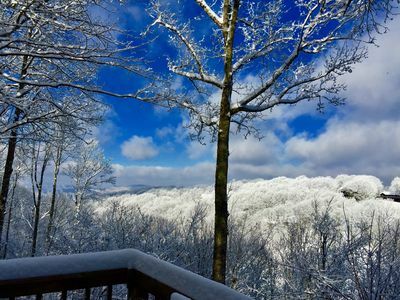 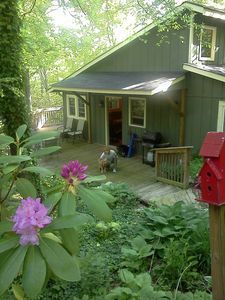 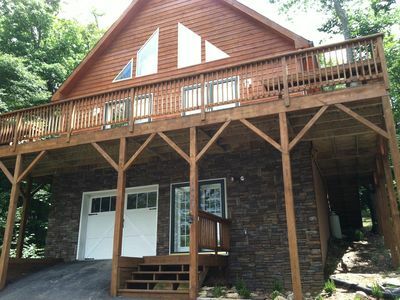 Hilltop Hideaway 4BR Cabin, Views + Hot Tub! 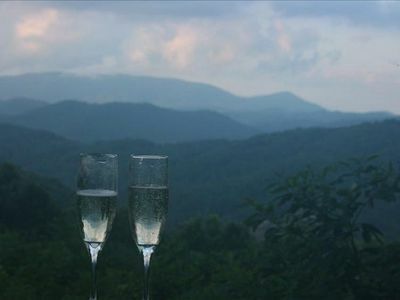 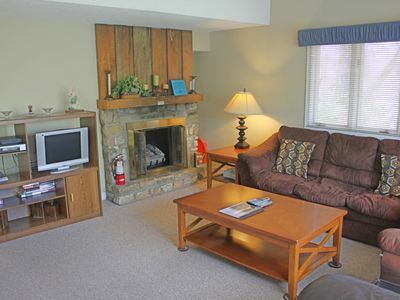 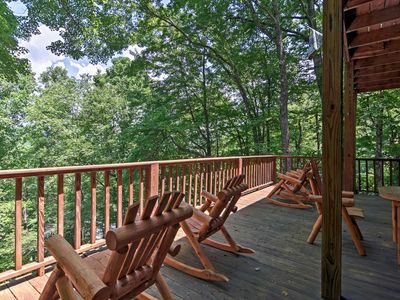 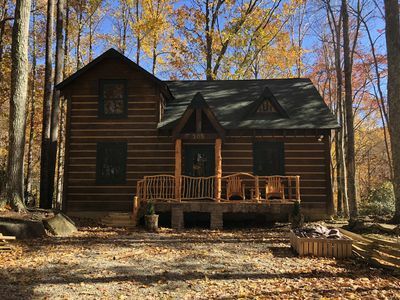 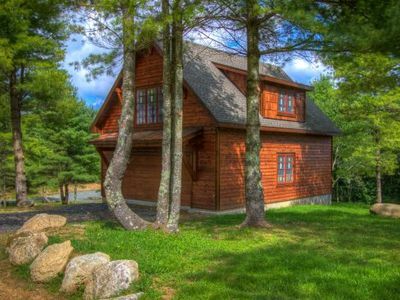 Deerview Cottage at Eagles Nest - Secluded & quiet, walk to trails, resort amenities!